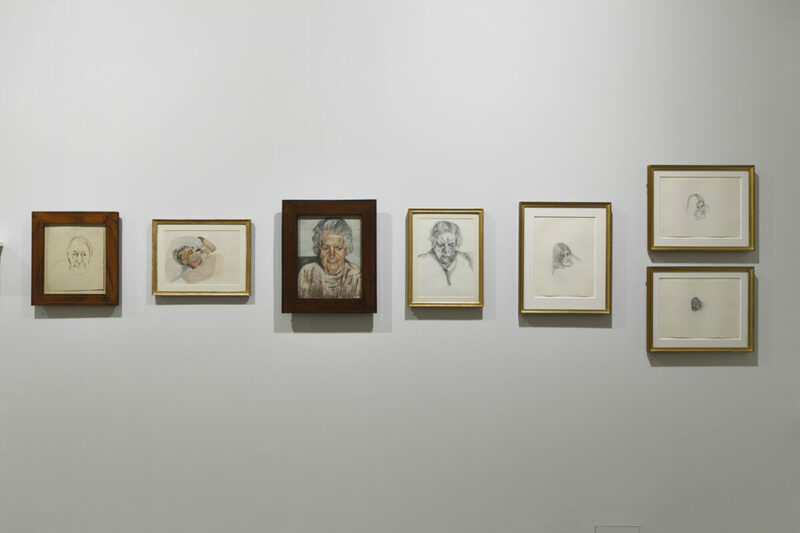 Blain|Southern is delighted to present the most comprehensive survey of works on paper by Lucian Freud (b.1922 – 2011). 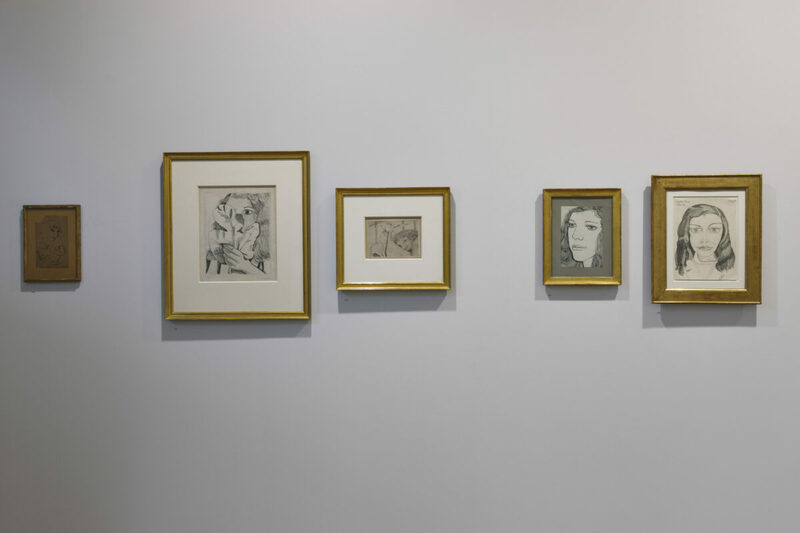 Beginning in the 1940s and spanning the artist’s career, Lucian Freud: Drawings brings together more than 100 works, many of which have never been shown in public before. 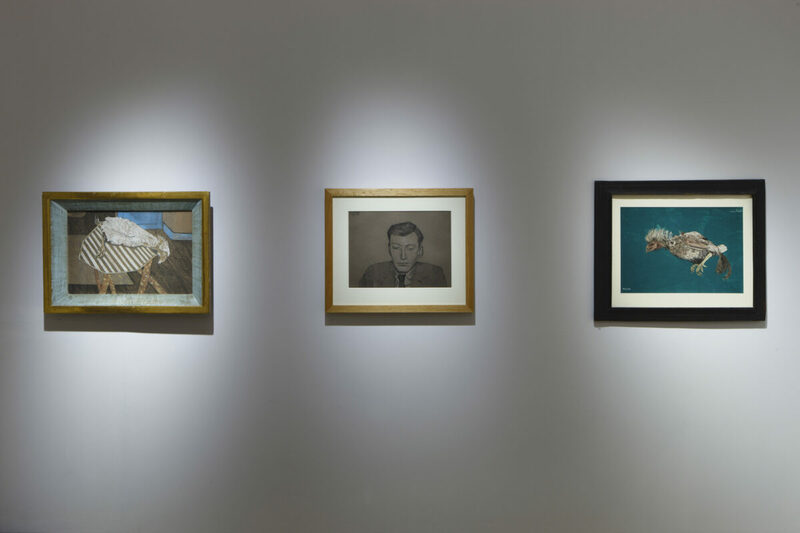 The works range from the intimate, including portraits of his mother and father, his children and close friends - among them the painter Francis Bacon - to landscapes and studies of animals. 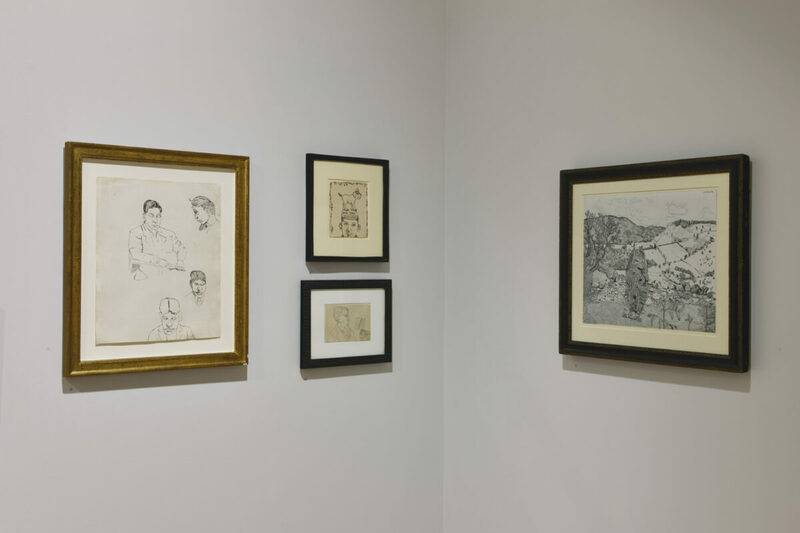 Etchings, watercolours, gouaches and works rendered in chalk, charcoal, pastel, conté, and pen and ink, are to be interspersed with oil paintings, constantly interrelating. 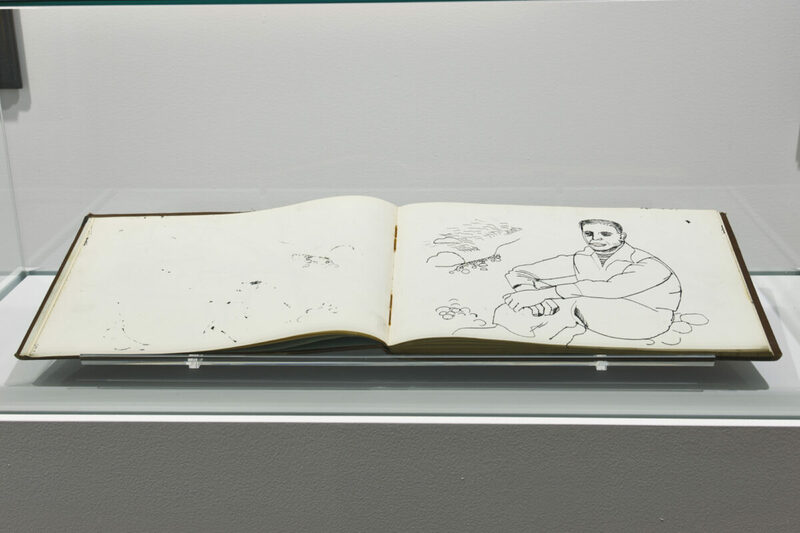 Speaking of the artist’s earliest work, Feaver observes: ‘From childhood there were drawings of goblins and fairies, tables piled high and the pear tree outside the Freuds’ holiday home on the Baltic island of Hiddensee. 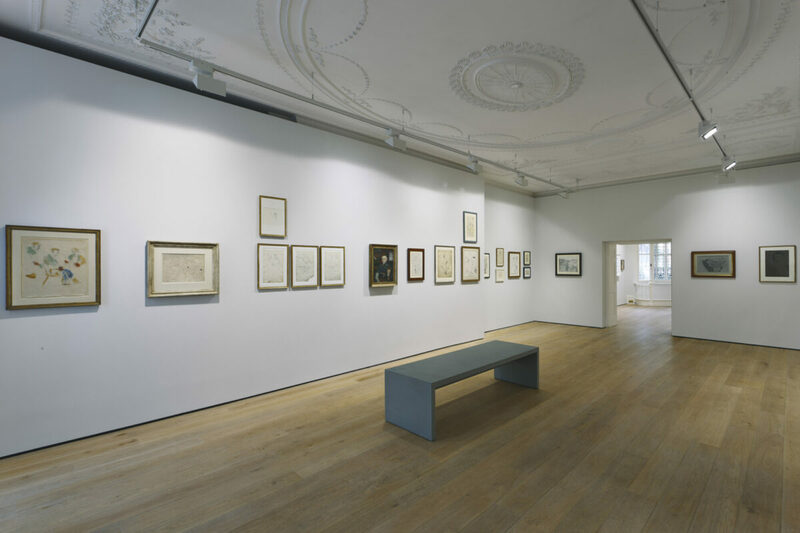 Later came fantastical jeux d’espirit, sharp images of friends patient enough to sit for him, etchings and drawings demonstrating his love of Ingres.’ The exhibition traces Freud’s development from this phase up to the early 1950s when he chose to concentrate primarily on his painting; although, as a number of previously unexhibited drawings vividly demonstrate, he continued to draw. 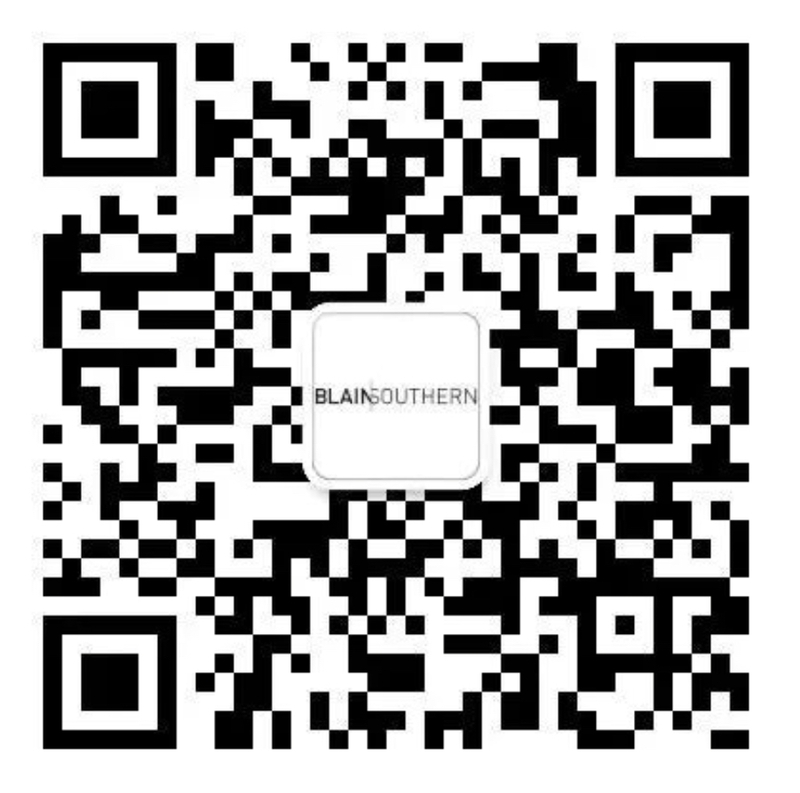 It also covers his return to etching in the 1980s. 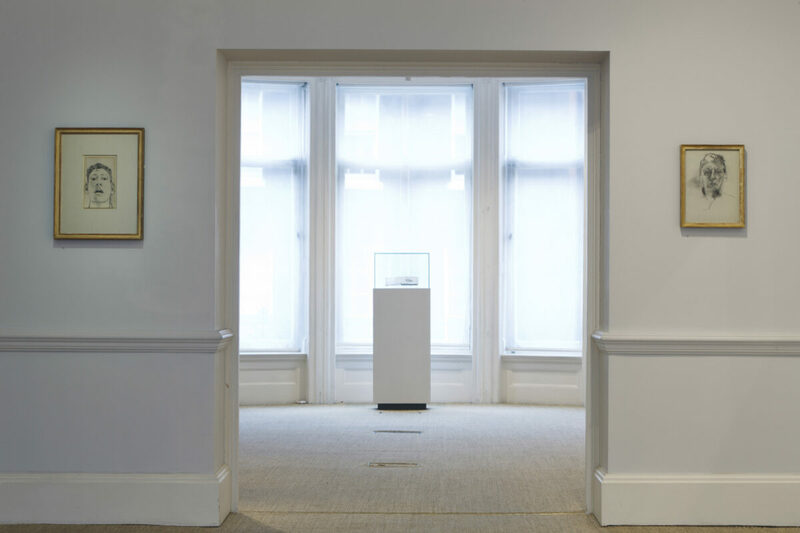 Encompassing more than seven decades, the works in this exhibition have been borrowed from museums, as well as from friends and private collections. 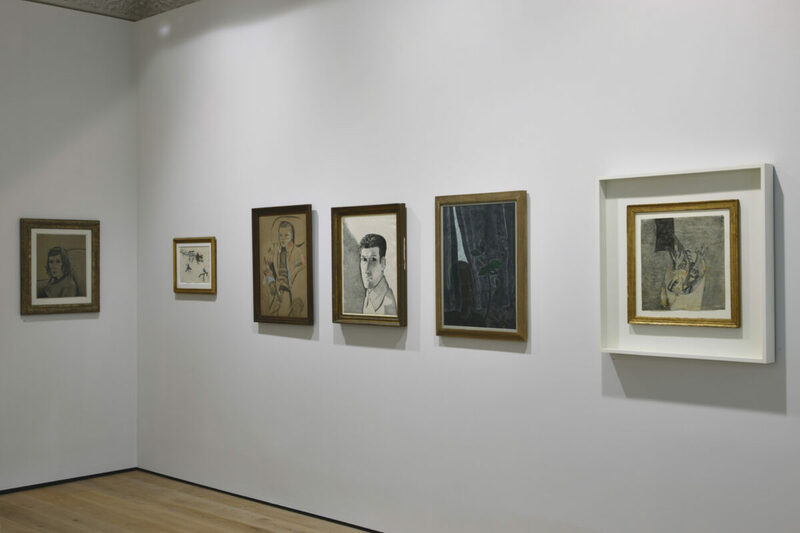 Taken as a whole, the selection illuminates an aspect of Freud’s oeuvre that was often overshadowed by his painting, the truth being that to him, drawing was the essence of his practice from first to last. 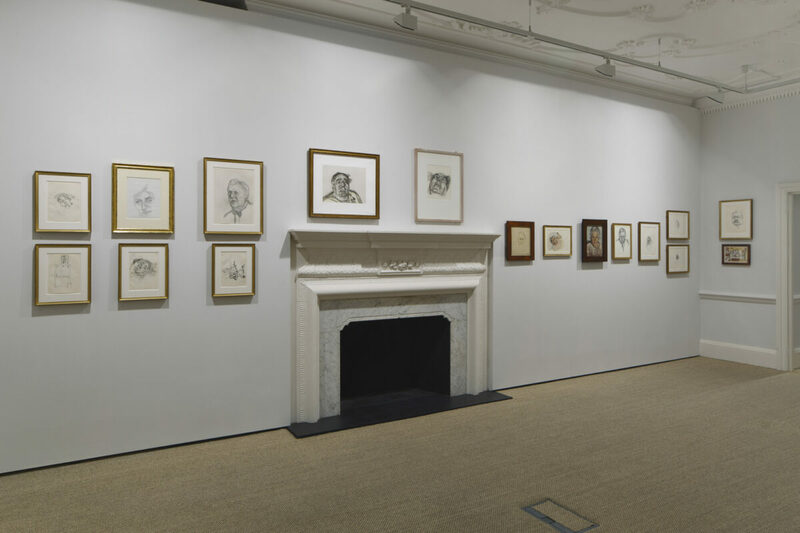 Lucian Freud: Drawings has been co-organised with Acquavella Galleries, New York, and coincides with a major retrospective of Freud’s paintings at the National Portrait Gallery, London, curated by Sarah Howgate, which will then travel to Fort Worth, Texas, 2 July – 28 October 2012.